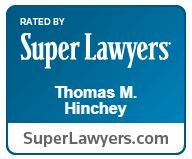 Hinchey, Thomas M. – Campbell Conroy & O'Neil, P.C. 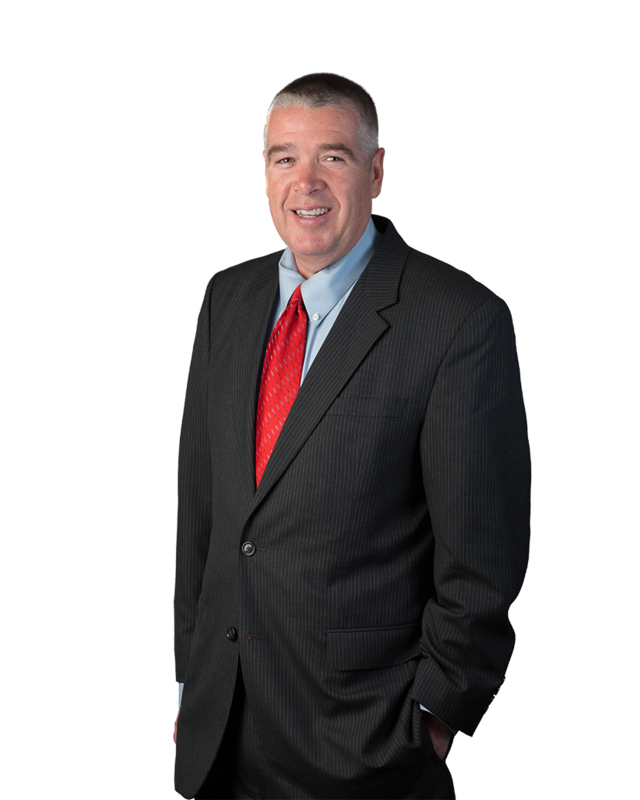 Tom Hinchey is a well respected trial attorney who over the past 30 plus years has tried significant cases in numerous jurisdictions throughout the country including PA, NJ, NY, MI, NV and TX. He has handled and continues to handle a wide variety of personal injury and commercial cases for the transportation industry, public utilities and insurers. Among the major cases he has tried are automotive products liability, breach of contract and negligence cases. 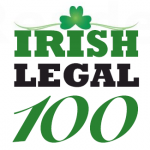 Among one of the many interesting cases in which he has been involved is a products liability case which was chronicled in a book “Cape May County: A Death in the Night.” Tom has been selected as a Super Lawyer and is a member of the Irish Legal 100. Tom has not won every case he has tried and knows what it is like to be on the wrong side of a punitive damages verdict in a large products liability matter. He is happy to discuss the lessons he learned in that experience. Tom’s commitment to public service includes judging mock trial competitions and teaching trial advocacy. He will be serving as an instructor at the IADC Trial Academy at Stanford University in July 2018. Tom is a native of Philadelphia attending LaSalle College then the University of Notre Dame Law School. While in law school he attended the Concannon Programme of International Law in London, England. Tom is married and has two daughters. He enjoys running and playing piano (both of which interests he took up after age 50), reading and travel. Shawn Hoss v. Crown Equipment Corporation and Omnilift, Inc.
Brown/Ferguson v. Ford Motor Company et al.